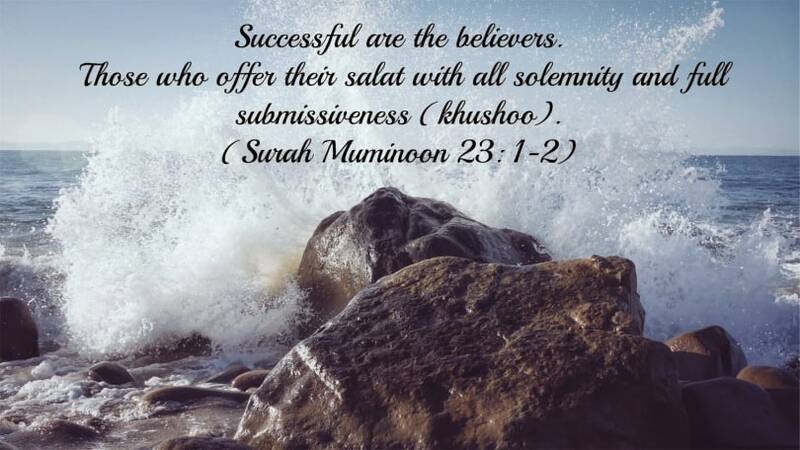 ‘Khushoo’ is an Arabic word used to refer to humbleness while offering Namaz (Salah). Prayer without Khushoo is like fire without warmth. It does cover your obligation of praying like a Muslim, but it does nothing more. Therefore we need to take some steps in order to make our prayer (Salah) meaningful. Let us look some common distractions of Khushoo that we faced in our Salah. Not clearing your Mind enough during Salah: During the course of a usual day, thousands and thousands of pieces of information bombard in our brain. We take some of this information in our brain but in actual all of the information doesn’t get immediately organized in our brain. So, we need to give the time to the brain in order to assimilate and organize all this information into specific drawers of our brain. 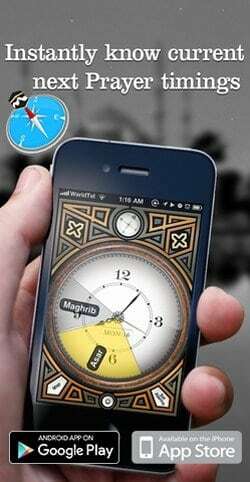 Shaytan facilitates the process by reminding us more and more of the whole day activities during salah. Thus our brain is completely elsewhere while we are standing in front of Allah (SWT). We need to clear away those thoughts so that they don’t take over during prayer time. Worrying about the Validity of Wudu (Ablution): This is a very big problem due to which people mostly leave prayer because they are not sure whether they are in pure state or not means in Wudu. If someone is not about the impurity of his body, clothes or place of prayer, the basis is that they are pure until it is absolutely proven that they aren’t. So, one should not just leave the prayer due to assumptions without any surety. Worrying about Mistakes in Prayer: Worrying about Mistakes in prayers is whether you said Subhana Rabbiyal Adhim or you did one or two Sujoods, during prayer. The basis is that you have done them, until you can prove that you haven’t. So don’t worry, just put your mind in what you’re doing at present that is just offer your prayer with Khushoo. Worrying about Possible Future Mistakes during Salah: Sometimes you’ve perhaps experienced that concern of which Surah to recite after, while you are so worried that you finish Surah Al-Fatiha without realizing what you said in your prayer. The easiest remedy for this is to select the Surahs before starting Salah. Uncomfortable Clothing: This type of distraction in prayer is more applicable to women than it is to men. Women sometimes offer Salah in clothing that maybe tight or long; fearing and actually tripping over toppling while doing sajdah (Prostration). It is okay to worry about all these things before prayer instead of during Salah. Make sure that you are comfortable enough to concentrate on the actual prayer and not its conditions and validity. Uncomfortable Environment: Allah Almighty wants ease for us. Let us try our best to make the environment comfortable for offering prayer.